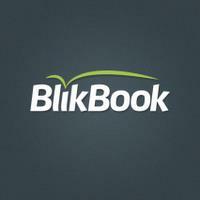 BlikBook, an online engagement platform for higher education lecturers and students, raised $1.3m in funding. 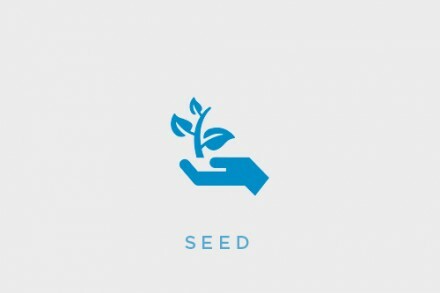 The round was led by Leaf Investments alongside Delta Partners, investing from its Bank of Ireland Start-up and Emerging Sectors Fund, and Enterprise Ireland, with participation from existing investor Forward Investment Partners. The company intends to use the funds to strengthen its London team and establish its headquarters in Dublin, Ireland, and invest in its business development, community management and tech development team in the two offices (read here). Launched in 2010 by Cheyne Tan, Barnaby Voss, Ben Hall and Deepak Colluru, BlikBook provides a cloud based engagement platform that enables lecturers and students to interact and share questions and answers. Lecturers use the platform to manage questions and student engagement outside lectures while students use it for additional academic support from their lecturer and fellow students. The solution can be integrated into existing Learning Management Systems.